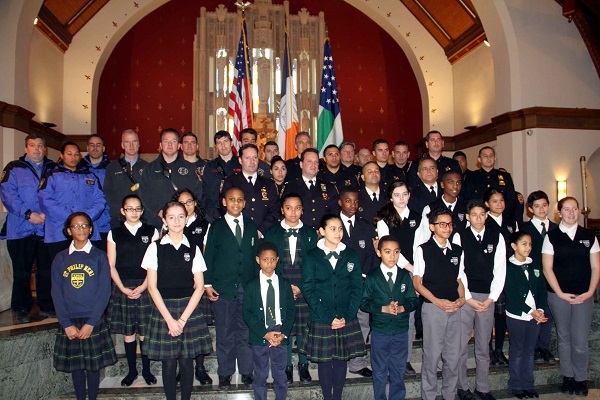 Dozens of first responders from across the city were honored with a special mass at St. Philip Neri Church on Wednesday, January 31. 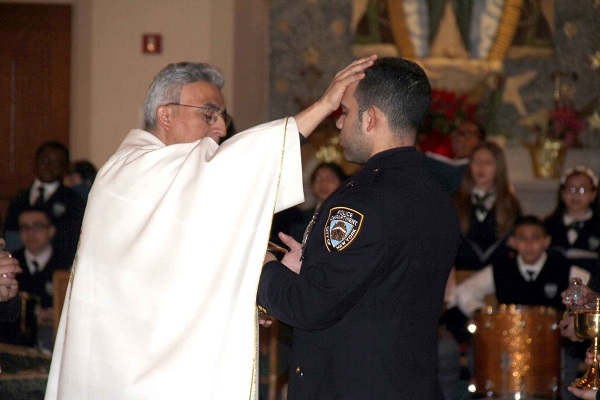 Police officers, firefighters and paramedics arrived in uniform at the church, located at 3025 Grand Concourse in the Bedford Park section of the borough. 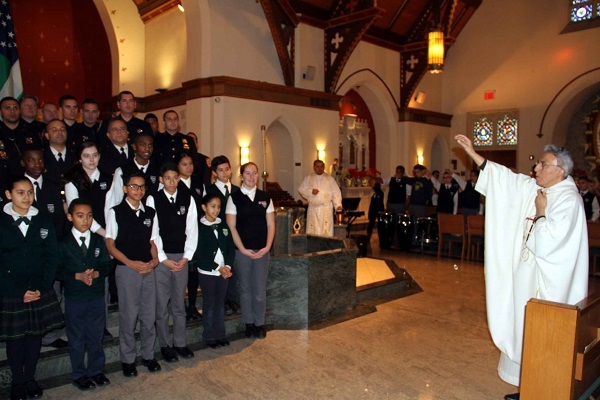 For at least the last five-years the mass has been held to honor those who dedicated their life to the service of helping others.